Last week, we wrote about 12 disruptive health tech startups selected to join Plug and Play Cleveland Innovation Platform. 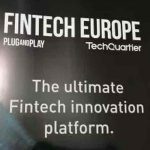 This week Fintech Europe, a Plug and Play’s fintech-focused innovation platform based out of Frankfurt, Germany, announced today it has selected 10 startups for its second batch. 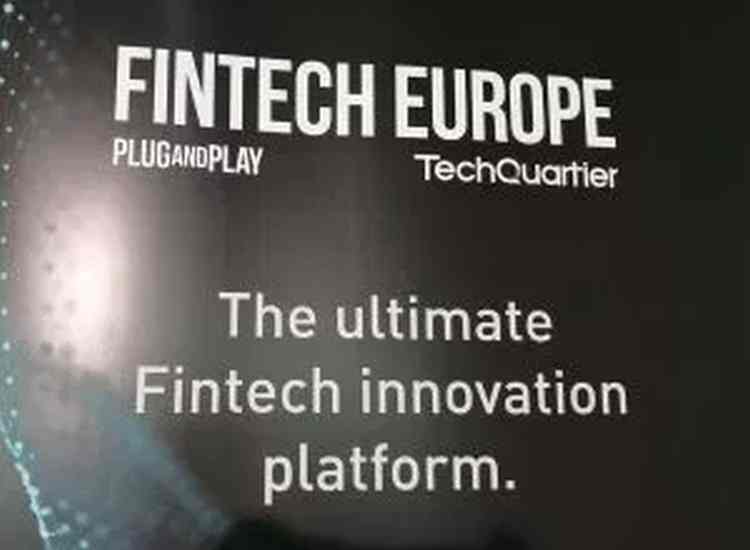 This platform, in partnership with Deutsche Bank, TechQuartier, BNP Paribas, Nets Group, Aareal Bank, DZ Bank and Danske Bank, runs a 12-week accelerator twice a year with startups chosen both locally and globally. AdviceRobo: Psychometric credit scoring. AdviceRobo empowers millennials and SMEs that are not served by traditional banks, by predicting creditworthiness, default, prepayments, churn and risk. BigID: Customer data protection. BigID’s privacy compliance platform aims to give enterprises the software to safeguard and steward personal data. ClauseMatch: Smart document management. ClauseMatch is a browser-based collaborative document editor containing in its core a detailed workflow, where comments, approvals and changes are a part of a full audit trail, providing full control of content. Cred: Cred helps financial institutions attracts retail investors, using machine-learning to personalize a unique investment portfolio for each client. 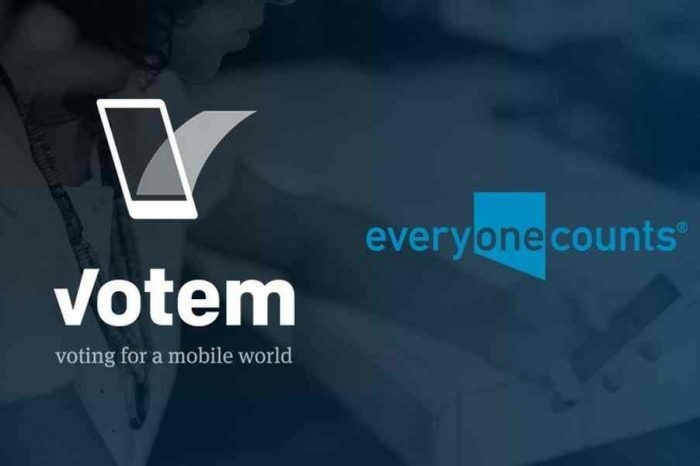 DocumentationHQ: Communications and document management system for corporate KYC, onboarding and payments. Comply with CDD and regulations with a great experience for the customer. Exquance: Real estate investment management SaaS. Financial modeling, analyzing, asset management, reporting, and top-down visualization of investment performance for a real estate portfolio of any complexity and international scale. Paygilant: Paygilant’s mission is to deliver a fraud prevention platform for mobile payments. Paygilant on-device disruptive technology makes in-store payments, eWallet and online transactions easy and secure, increasing conversion rates and reducing friction. NoPassword: Identity and access management. Instead of using static passwords, NoPassword uses local biometric authentication (face, voice, fingerprint, iris and behavior), then extracts hidden features from the phone, without interrupting the user. Sonarax: Sonarax provides out-of-band connectivity over sound waves, beyond the human hearing range, enabling smooth and continuous Machine2Machine connection anytime, anywhere for connectivity, authentication and positioning. Verrency: API platform and services marketplace for payments. Utilize Verrency as an integration point for fintechs, data analytics and loyalty partners, and as a payments sandbox to quickly test and scale innovations. These startups will be introduced to Plug and Play’s corporate partners and have the chance to work with their different business units to evaluate pilot projects and investment opportunities with these companies throughout the duration of the program. There is no cost for the startups to be in the program and they will remain part of the ecosystem even after graduation.